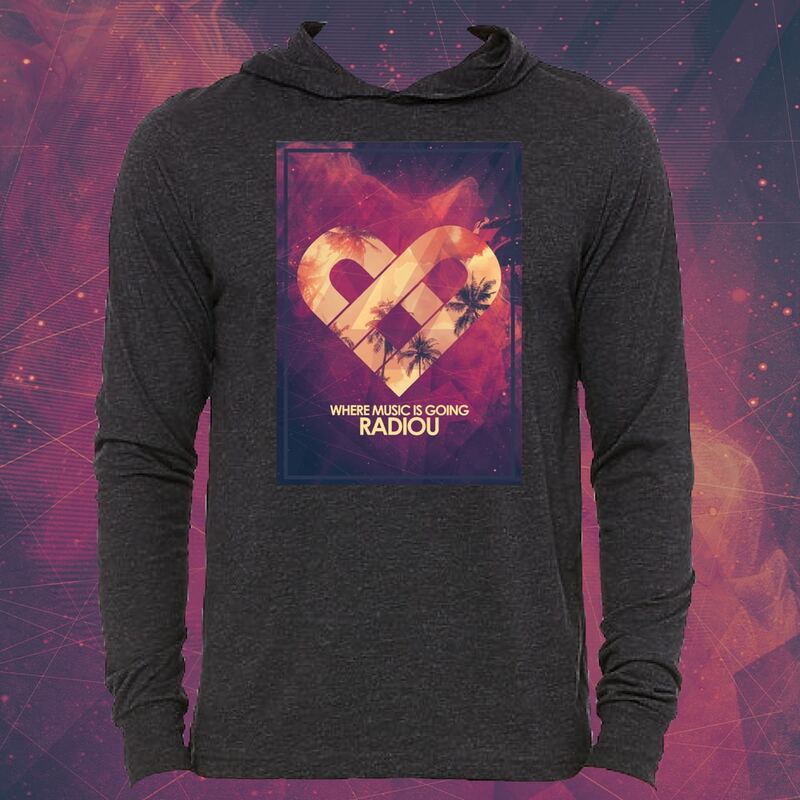 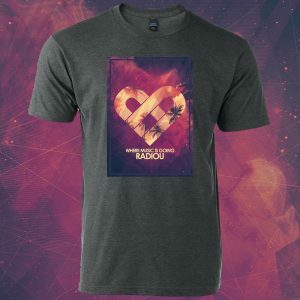 Watch RadioU TV… on your actual TV! Music videos instantly 24/7. 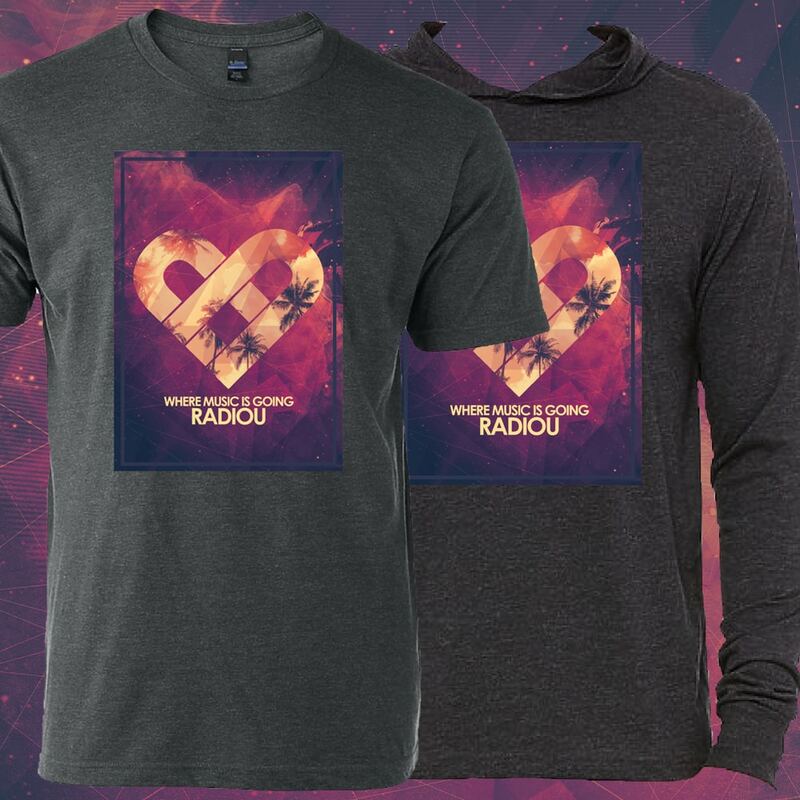 Stream our radio channels. 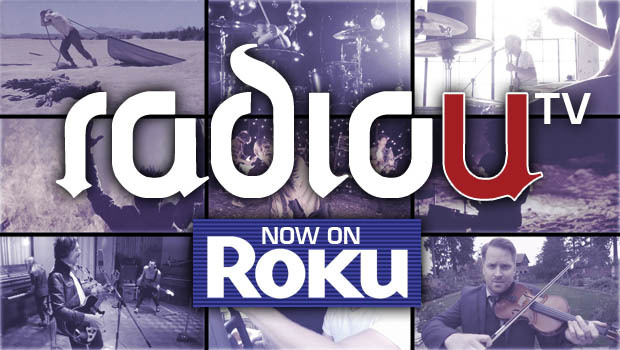 Plus get The RIOT, band interviews, and RadioU TV’s Most Wanted on demand. All free on your Roku streaming player or Roku TV. 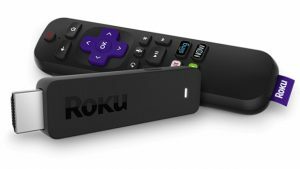 Roku streaming players start at just $29.99, work with virtually any TV, and are available just about everywhere from Best Buy to Walmart and Amazon.